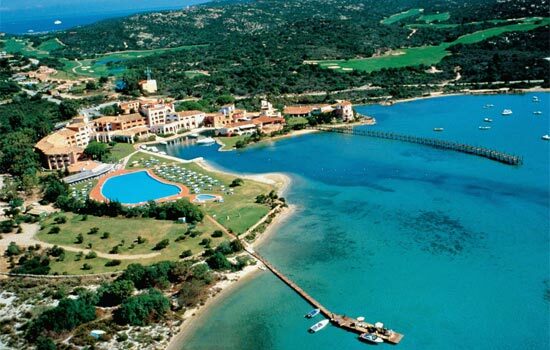 Simply Red and Anastacia: live music in the exclusive Costa Smeralda!!! Luxury and exclusivity are the keywords. 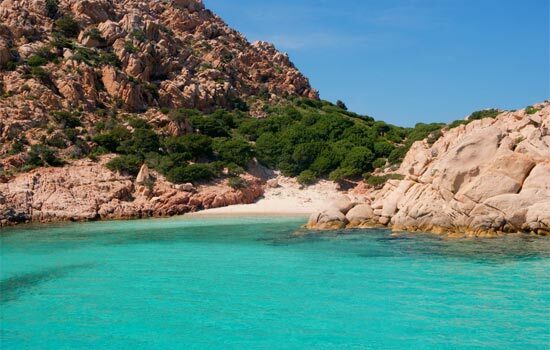 Costa Smeralda, place of encounters of the national and international jet set as well as true paradise for sea lovers, is specialized in offering the best services to its guests. 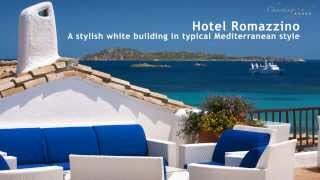 Among the best accommodations in Costa Smeralda we recall of course Starwood Hotels: Cervo, Pitrizza, Romazzino and Cala di Volpe are among the most prestigious Hotels in the area. Each Season, Cala di Volpe Hotel organizes a Gala Dinner with live music, where national and international artists are invited to perform during the dinner in an exclusive setting. 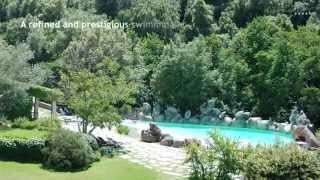 The Dinner consists in a gastronomic buffet with international and regional specialties, served next to the pool overlooking the spectacular Cala di Volpe bay. In the past years, many popular musicians have performed here: Barry White, Lionel Richie, Claudio Baglioni, Michael Bolton, Andrea Bocelli, Laura Pausini, Duran Duran and Craig David. In this enchanting setting facing the transparent emerald sea two international artists will be present this summer: Simply Red and Anastacia. Simply Red will make their exhibition on July, 30th. 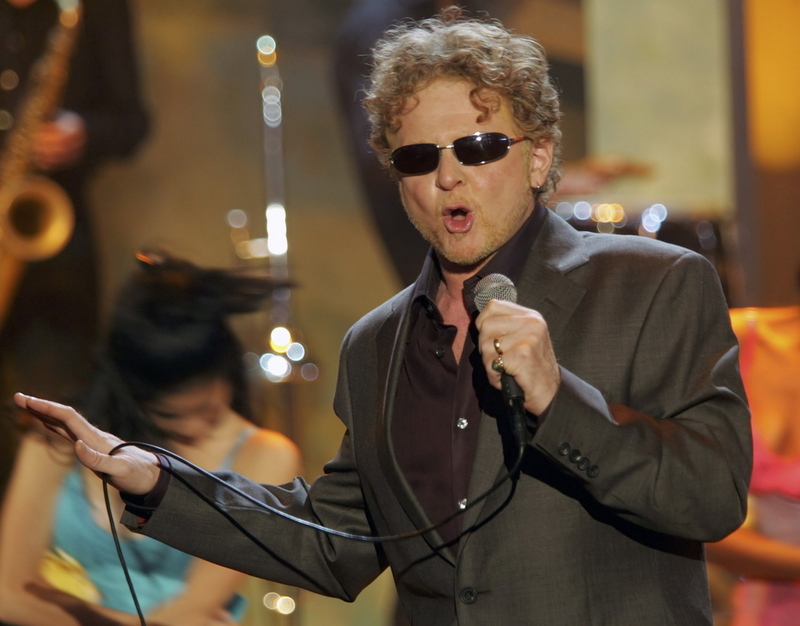 The English pop soul band and its leader Mick Hucknall will propose their biggest success like “Fake”, “Come to my aid”, “Starts”. The big voice of Anastacia will delight the guests of Cala di Volpe on August, 12th. The winner of 225 gold and platinum awards will propose her most popular songs, like “Not that kind”, “I’m outta love”, “Paid my dues". Additionally, the special dinner will be completed by a spectacular fireworks show!! The special evening is open to all guests of Cala di Volpe Hotel (who can confirm their attendance with a supplement) as well as to external guests. Subscribe to our RSS and keep you informed about the most important charming summer events!!! Do not forget to follow us on Twitter and Facebook ! Stay tuned!